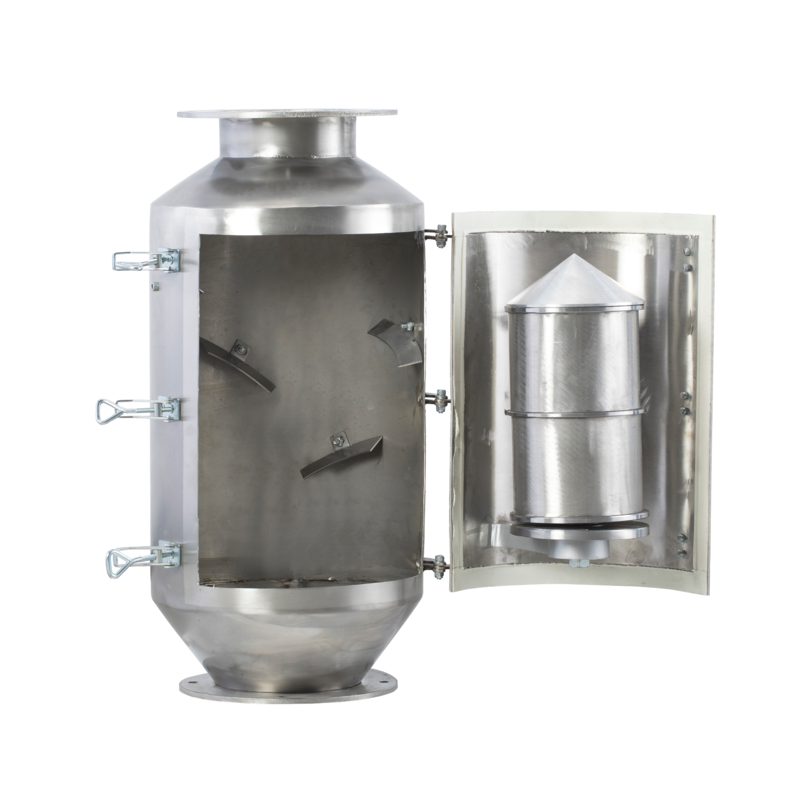 It ensures continuous cleaning and sifting by weeding out the particles in the product to be processed. The outer body of the machine is made of stainless steel. 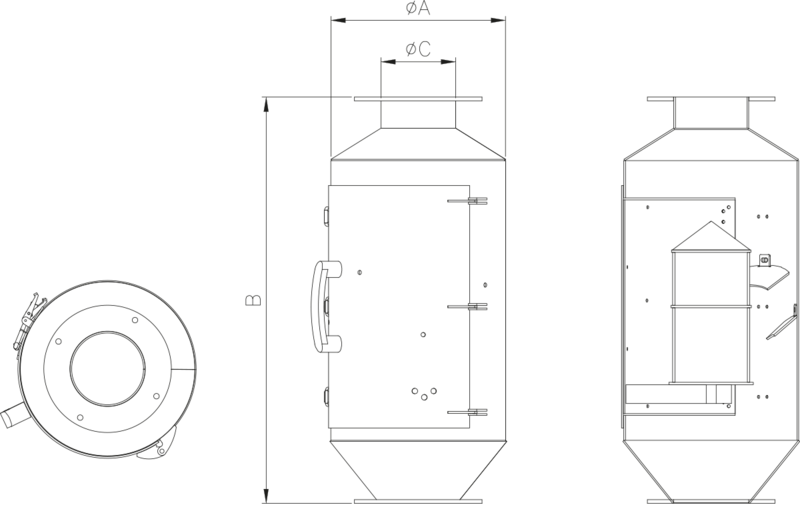 A mechanical magnet core is assembled inside it, along with fixed stainless directional palettes to ensure metal particles to jump onto the core during the passage of the product. 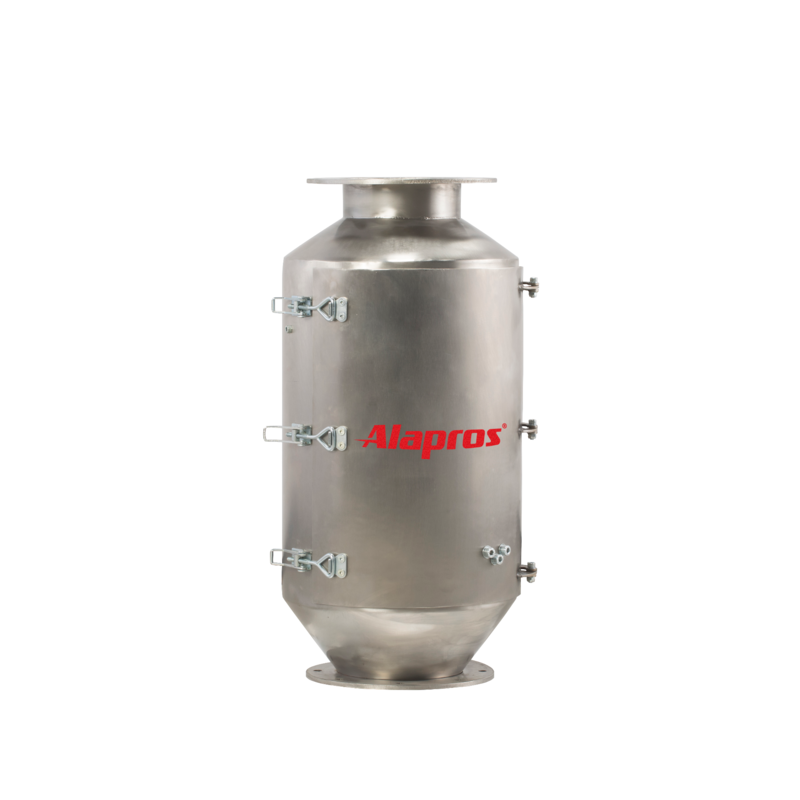 It is a highly effcient machine, which is designed in such way that, while on the one hand the product passes easily through the machine, on the other hand, since the outer body is stainless, the metal particles cling only to the core.